Your church is more than your building, more than your outreach ventures, more than an inspiring series of sermons. Your ministry is about people. Whether it’s filling them up spiritually on a Sunday morning or physically feeding them soup on a Tuesday night or transporting them around the globe so that they can bless others, the focus of all that you do is teaching and leading people towards God. Our work is to protect your people and your resources, so that you can be about the ministry of serving your congregation, your community and our world. Forty five years ago when we first insured churches, we typically worried about a building fire, a windstorm blowing off the steeple, or theft of the offering monies. As our culture has shifted through the years, the ministries of churches have broadened with some becoming strong social service entities. The risks have become more complex. The threats against the security of a church staff and the congregation have become greater. Your church is unique. Your insurance should be customized to cover the specific needs of your church. Today, your church insurance coverage needs to address the daycare center and its teachers, the skate park in the church parking lot, the youth missions team traveling to Guatemala, allegations of child abuse, lawsuits against the pastor for counsel given, for claims that the church has misused funds, the food pantry, the paintball event….every ministry is different. Your church is unique. Your insurance should be customized to cover the specific needs of your church. Having the appropriate coverage in place ahead of time will provide the peace of mind and security that you need to follow the direction that God has given you for your ministry. 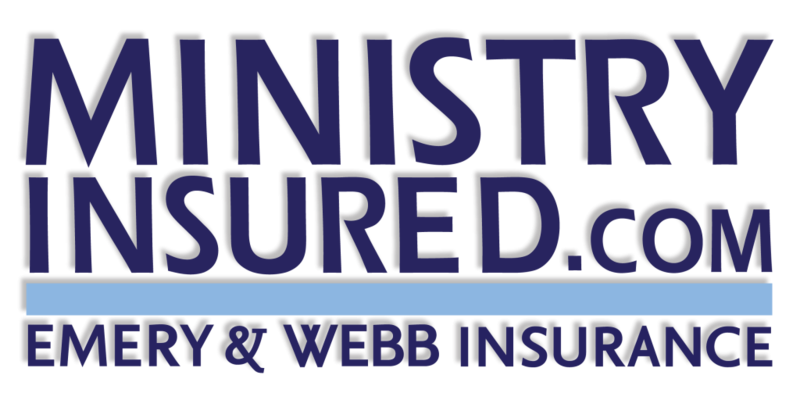 We have partnered with multiple church specialty insurance carriers – which means we can do the shopping for you and find the most competitive pricing matched with the coverage you need. Your church’s insurance is handled by a specific team of insurance professionals dedicated to our religious institutions program, we provide exceptional and efficient service to meet your needs. Whether it’s a simple insurance certificate or a complex claim, we are here to serve you.